Over his illustrious career, Stevie Wonder has entertained millions and millions since the young age of 11. While he was recognized then as a child prodigy, no one could possibly have imagined that "Little Stevie Wonder" would go on to win 25 Grammy Awards and sell more than 100 million albums worldwide, with 30 U.S. top ten hits under his belt as well. This evening will feature The Black Soul Experience featuring an all star lineup of the top musicians and singers in New York City. They'll perform the early hits of Stevie's youth, through his teenage years, and throughout his profilic "Innervisions" and "Songs in the Key of Life." 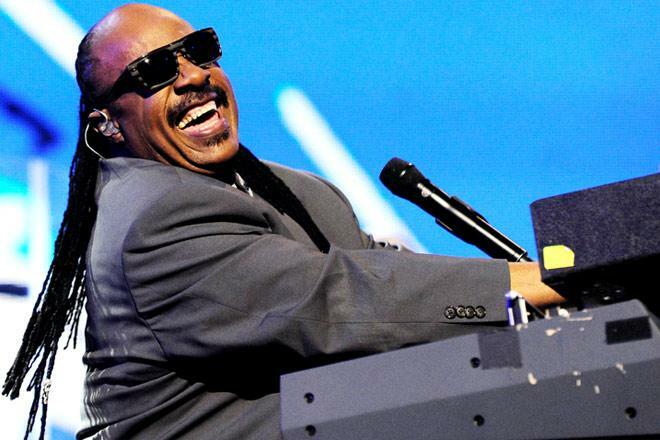 Don't miss this special tribute to one of America's greatest musical treasures, Stevie Wonder!